Vehicle Tracking, Gps Tracking, Truck Tracking, Car Tracking, Fleet Tracking, Teen Tracking, Real Time GPS Devices.  Hallmark Security can fulfill all your tracking needs. 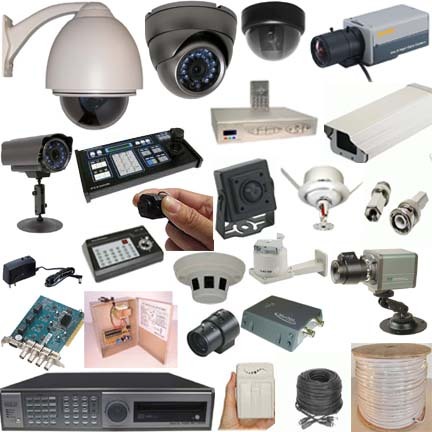 Our staff has been in the Electronics, Safety and Security Business since 1994. We have a Dedicated Team of Professionals ready to help you protect and track your valuable possessions. Employees Taking Excessive Lunch Time? Using Vehicles for Weekend Travel? Employees Leaving the Job Early? Charging Too Much OT? Wondering Why Employees Aren't Getting Anything Done? Using Company Gas for Personal Use? Monitor Your Company's Drivers and Company Vehicles Now! Know That You Are Getting a Full Days Work for a Full Days Pay! Where Is Your Teen Driver? Where Has Your Teen Driver Been? For How Long? Keep Your Teen Driver Safe.....Monitor Their Driving Habits With Our State Of The Art Gps Tracking System.